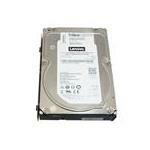 Are you looking to upgrade your desktop hard drive? 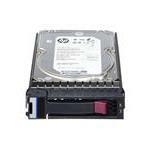 We have internal and external hard disk drives by HP, DELL, GATEWAY, ASUS and other reputed brands. Get everything you need under one roof! Find multiple Desktop hard drives from 80GB to 10TB. Optimal speed of 7200RPM and 6Gbps data transfer rate available in all desktop hard drives. If you are still unsure about the type of hard drives that you are looking for, get in touch with our hard drive experts. Rest assured, all your queries will be answered, enabling you to make the right purchase. Now easily upgrade to a better desktop hard drive for your everyday needs. Increase the storage space on your PC and save energy with Eco-Friendly Desktop hard drives. These new model hard drives are faster, reliable and provide smooth and quiet operations, giving you more space and increased peace of mind. The Green Desktop Hard Drives run at 5400RPM. 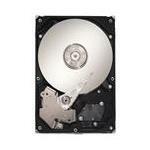 Browse our complete range of desktop hard drives and buy the one that best suits your needs and budget.